Post-WrestleMania is the start of a new season for WWE, and a chance to start fresh. 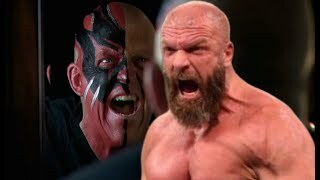 WrestleMania 35 is now in WWE's rear-view mirror and as they now look to move on, this is the chance for them to hit the reset button and start fresh. 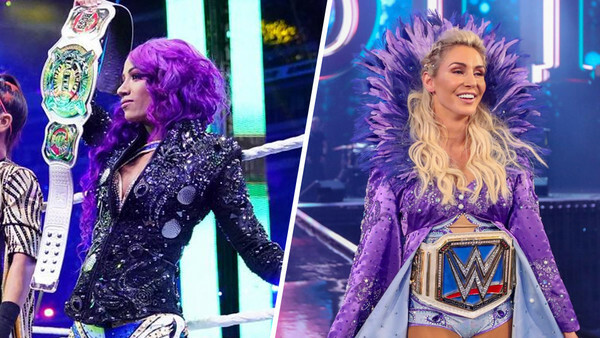 Post-WrestleMania shows are now synonymous with huge, crowd-popping moments which kick things of once more, as WWE looks to create new story-lines, new stars and career defining segments. Who can forgot Dolph Ziggler cashing in his Money In The Bank Contract the night after WrestleMania 29 to win his second WWE Heavyweight Championship? The crowd was red-hot for Ziggler and his career will always be defined by that one moment. Hitting the reset button sometimes means that the story-lines are not quite ready for the superstars. Alternatively, a WWE star may have had a tough year and can use this time to rest up, or a wrestler could simply be injured. Let's take a look at who skipped the post-'Mania editions of Raw and SmackDown - and why. Sasha Banks did not appear on Raw or SmackDown Live! this week. Her tag-team partner, Bayley, did however. Bayley was squashed by Alexa Bliss on her return to the ring, but that's a rant for another day. The duo of Bayley and Banks lost their Women's Tag-Team Championships at WrestleMania 35. The IIconics are the new champions, and the loss may be the reason why Sasha was not on Raw or SmackDown Live! The rumour is Banks was unhappy that they lost the Tag-Team Championships. Since her debut on the main roster, The Boss has definitely been hit and miss. Despite being a four-time champion, she has never been the focal point of either Raw or SmackDown Live! Frustration could have finally boiled over for Banks. Sasha is someone who won't settle for second best and wants to be the focus of whichever brand she is on.